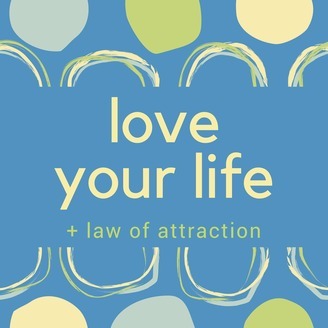 Welcome to Love Your Life, a Law of Attraction podcast with Jennifer Bailey meant to inspire, uplift, and add more joy to your life. Each week Jennifer dives into a specific aspect of Law of Attraction and offers both a primer (think Law of Attraction 101) and practical application (i.e., how do I make this work in my life?) 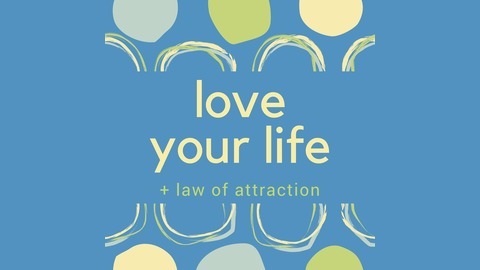 A Law of Attraction enthusiast, Jennifer offers practical, bite-size advice about how to make the Law of Attraction work for you—for more abundance, joy, love, appreciation, freedom, empowerment, happiness... All the good life has to offer! Today we’re going to talk about how to reach for better-feeling thoughts. LYL #068: What are you worrying about? LYL #067: Are you only happy when circumstances are right?